Selected images from my Artist Residency in Motherhood, mentored by Lenka Clayton. 2015 - ongoing. 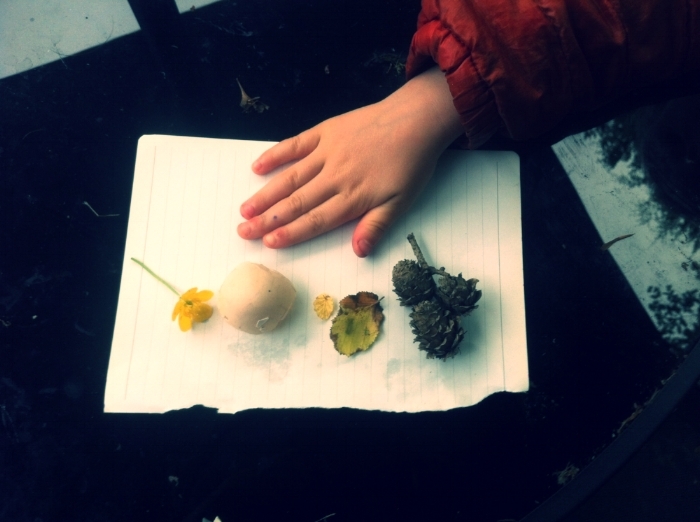 Hand, buttercup, egg shell, leaf, pinecone. Staffordshire pottery vase - framed photograph.